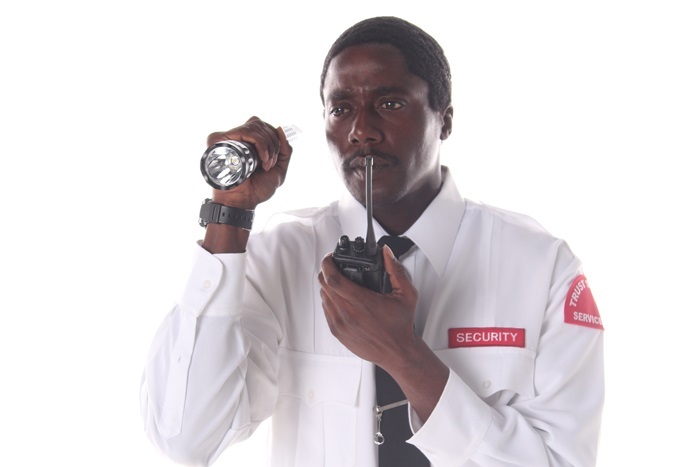 Need security guard services in Rockville, MD? Choose Trust Security & Fire Watch. 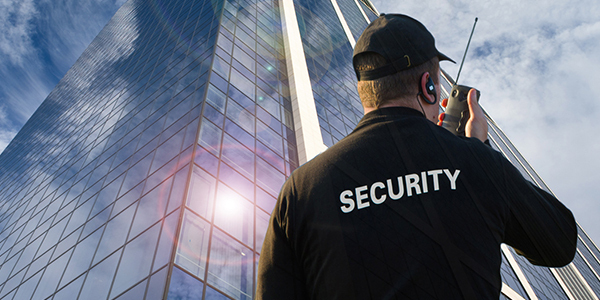 Trust Security & Fire Watch provides security guard and fire watch services across the state. 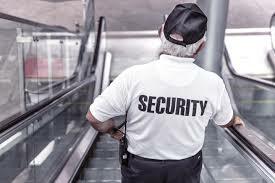 We provide extensive training to our security guards that go above and beyond Maryland regulations, ensuring that all of our clients are served by the best security guards in the field today. We take extra effort to make sure that the guard we assign is the right appearance, demeanor, and skill set for the job location. The Washington Business Journal recognized trust Security & Fire Watch as being one of the top ten security guard firms in the Washington DC Metropolitan Area. All guards are screened thoroughly using a comprehensive background check and reference checks. New hires attend an extensive training that goes beyond what is required by the state of Maryland. 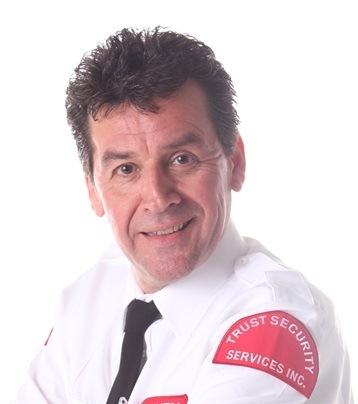 Trust Security & Fire Watch provides training that is ongoing and relevant. Appearances are important, and there are strict uniform guidelines in place for all employees. 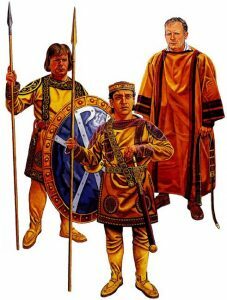 Guards are matched with employers based on temperament, personality, appearance, experience and skill set. 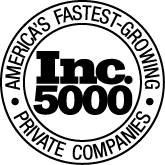 Trust Security & Fire Watch Maryland Security Guards proudly serve Rockville, Maryland, as well as other areas across the state, with additional teams in Washington DC and Northern Virginia. Each business relationship begins with assigning an account manager to the client, regardless of how big or how small the needs are. Together the account manager and the client create a security plan and choose the Maryland security guard that is the right fit for the job. Through the length of the assignment, the account manager works closely with the client and the security guards assigned to ensure open channels of communication. When a building is having alarm problems or the sprinkler system is down, Trust Security & Fire Watch can be on the job quickly. Professional fire watch patrol officers will do checks on every affected floor of the building. Officers are generally in place within 1-3 hours from the time of your emergency call. Trust Security & Fire Watch also responds to emergencies. Officers are standing by ready, willing and able to respond to security breaches. 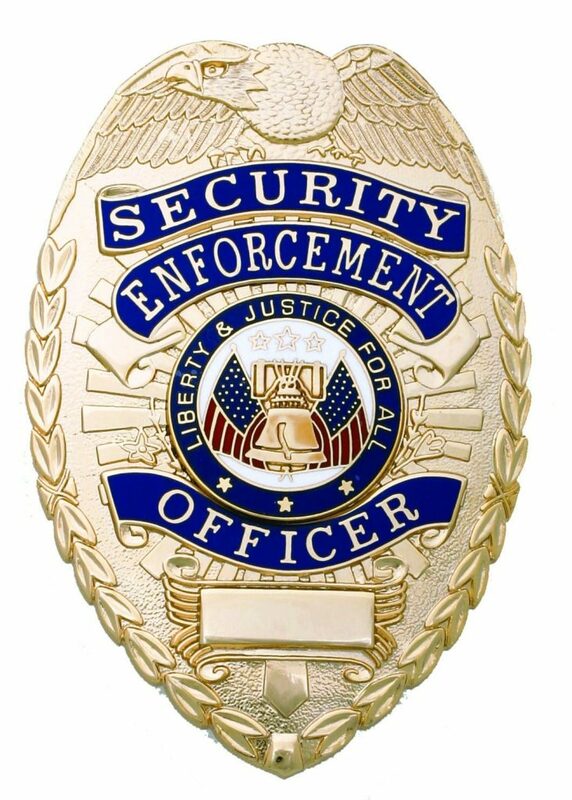 Officers are dispatched 24 hours a day, seven days a week to meet all of your security needs.